2018 is almost upon us, and if there's one thing that we've learned from 2017, it's that predicting what might happen next in Sydney's property market is all but impossible. At the same time, it's also clear that certain investments will always remain appealing, and luxury apartments are near the top of this list. Now, as we prepare for another year, let's take a closer look at a few reasons why you should invest in a Sydney luxury apartment in 2018. In a Sydney with more apartment complexes than ever before, luxury developments stand out as the cream of the crop. Sydney has experienced an immense boom in apartment building construction over the last few years. A lot of this growth is due to the desire to create more housing opportunities, and as a result, many of the new apartment developments popping up around the city are tailored towards first home buyers. In such a market, luxury apartments become even more unique, offering a combination of high-end design and amenities that stands head and shoulders above what other developments offer. As an investment, this makes luxury apartments a smart proposition. Rather than sticking with the same template used by countless developments around Sydney, buildings such as Crown Group's Waterfall are in a league of their own, boasting a uniqueness that adds to their value and the quality of life residents enjoy. Owning an apartment in an area such as Waterloo will add a lot of value to your investment. 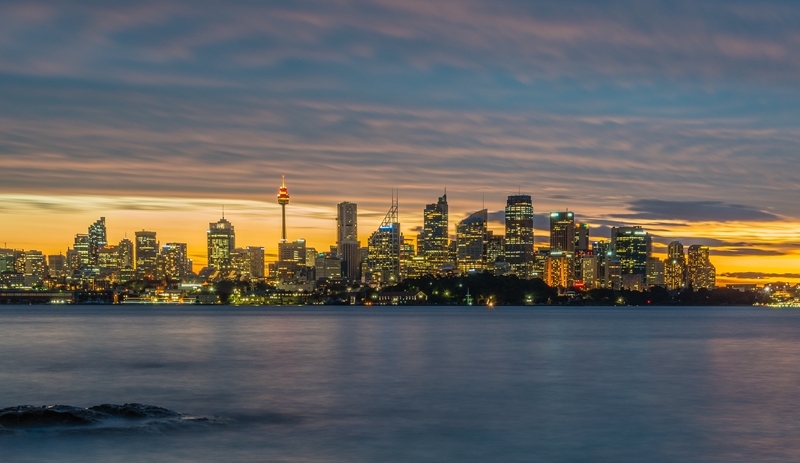 Another reason why luxury investments make sense in 2018 is that they are typically located in some of Sydney's most desirable and fastest-growing suburbs. As the city's population continues to increase, and securing property in these areas becomes more and more difficult, owning an apartment in an area such as Waterloo will add a lot of value to your investment. For proof of how the value of apartments has increased over time in Sydney's growing suburbs, consider that the average unit in Waterloo cost just under $550,000 in 2010, according to data from realestate.com.au. Today, that average value is $833,500, a significant leap, and a trend which is set to continue over the next few years as more people compete for properties. By buying in 2018, investors will be able to enjoy growth in the value of their property over the next few years and decades. To find out more about investing in a luxury apartment in 2018, contact Crown Group today.